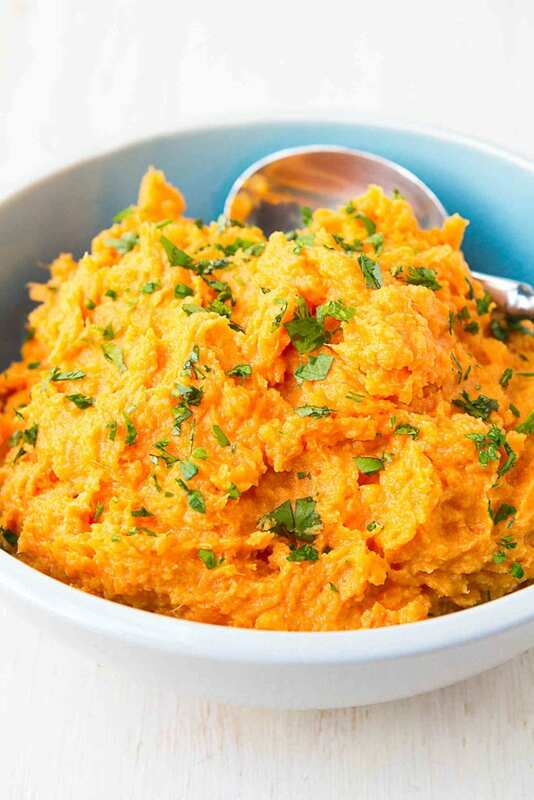 Mashed sweet potatoes just went to a whole new level! When I took the first bite of these, I had to take a moment of silence just to appreciate the taste and texture. Coconut and ginger…oh my! 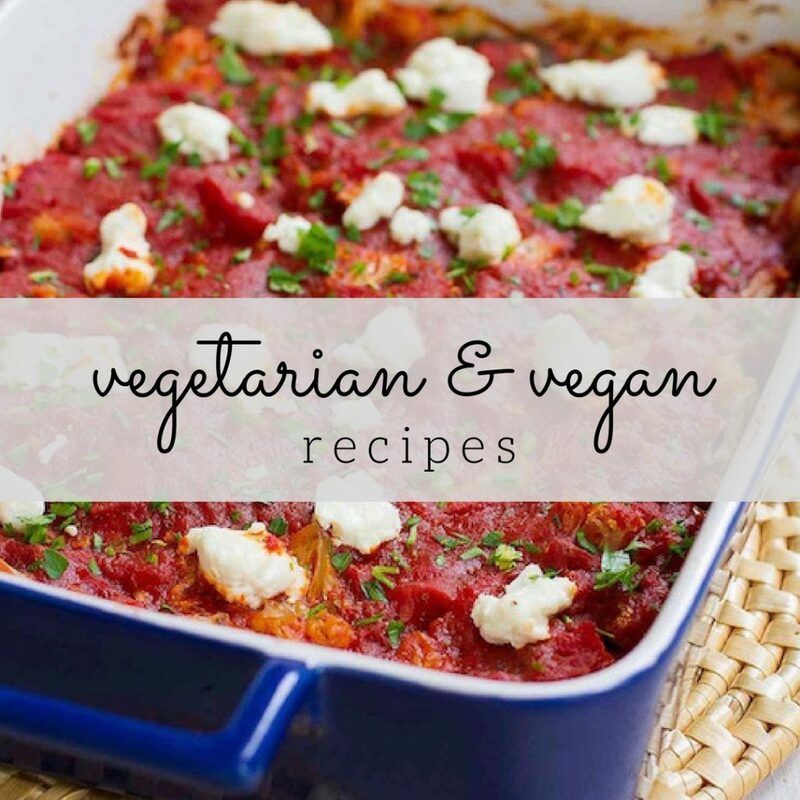 If you have a friend or family member who follows a vegan or dairy-free diet (or just anyone who likes really good sweet potatoes), these would be just the thing to serve at the holidays. There are a few ways to go about this, from the cooking the potatoes, to the ingredients added, to the mashing tools. Let’s break it all down. Option #1: In this recipe, I microwaved the sweet potatoes. Using a fork, poke holes in multiple places on the potatoes, then cook in the microwave until tender when pierced with a fork, turning halfway through. Cooking time will depend on the size of the potatoes. Let the potatoes cool slightly, cut in half lengthwise, then scoop out the flesh. Option #2: Bake the potatoes on a baking sheet in a 425 degree oven for 45 to 50 minutes. Be sure to pierce the potatoes with a fork before baking.Let the potatoes cool slightly, cut in half lengthwise, then scoop out the flesh. 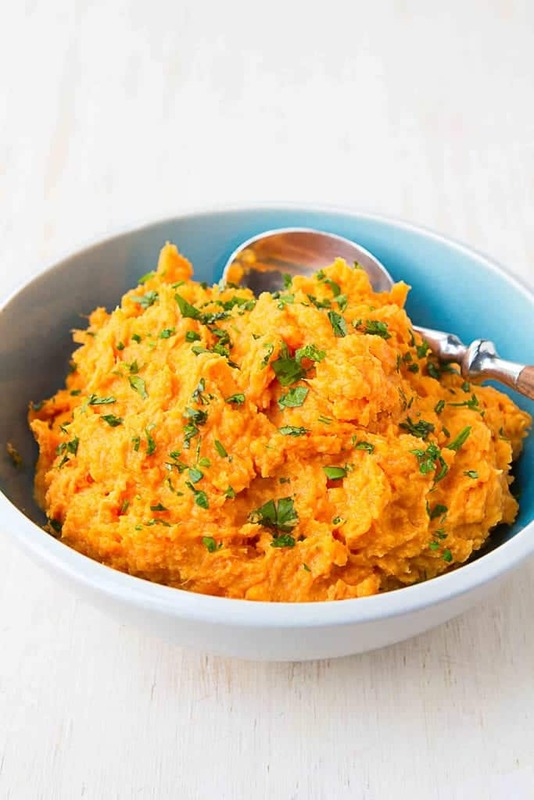 Option #3: Peel the sweet potatoes, cut into chunks, then boil until tender, about 25 to 30 minutes. Drain well before mashing. Traditional: Nothing wrong with the classic combo of milk/cream and butter. And don’t forget to season with salt and pepper! Dairy-free/vegan: In this recipe, I used coconut milk and spiced things up with some ginger puree. So good! Extra creamy: If you want a texture that’s even richer, mix in cream cheese. Spices: So many options! Use traditional Thanksgiving flavors, such as sage, thyme and marjoram. Turn to ginger, like I did in this recipe. Or play around with other spices, such as cinnamon, nutmeg or even a smoked paprika-rosemary combo. You really can’t go wrong! 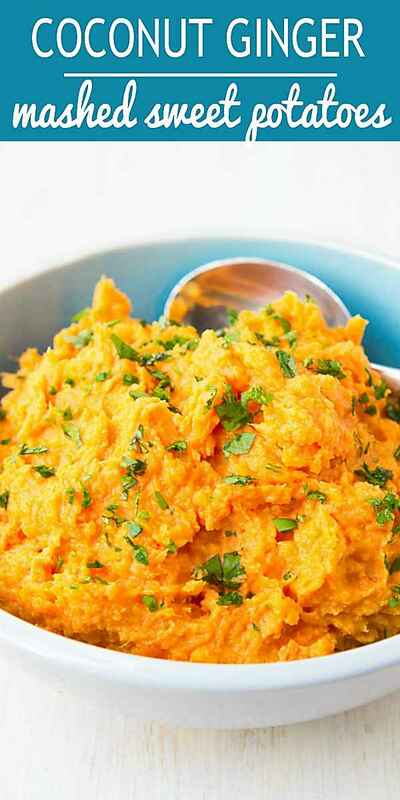 My favorite method, which I used in this mashed sweet potatoes recipe, is whipping the potatoes with a hand mixer. Out of any method I tried, this produces the creamiest, most lump-free mashed potatoes. Get your workout in with a good, old-fashioned potatoes masher. It just takes a bit of elbow grease and determination to smash all of those lumps. If you’re really in a pinch, use the back of a fork. Definitely my last choice when mashing a bigger batch of potatoes. Cut the potatoes in half lengthwise. Carefully scoop the flesh out of the potatoes and place in a medium-sized bowl. Add the coconut milk, ginger and salt. 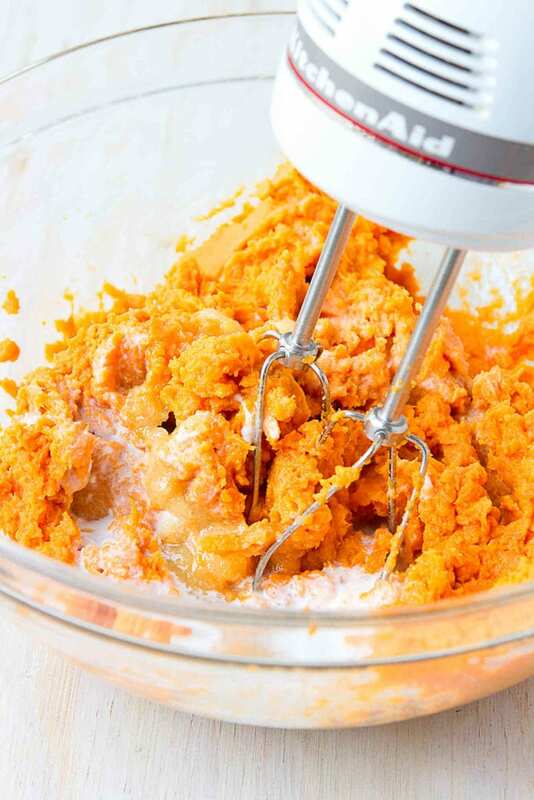 Using a hand mixer, mix until the potato mixture is smooth. 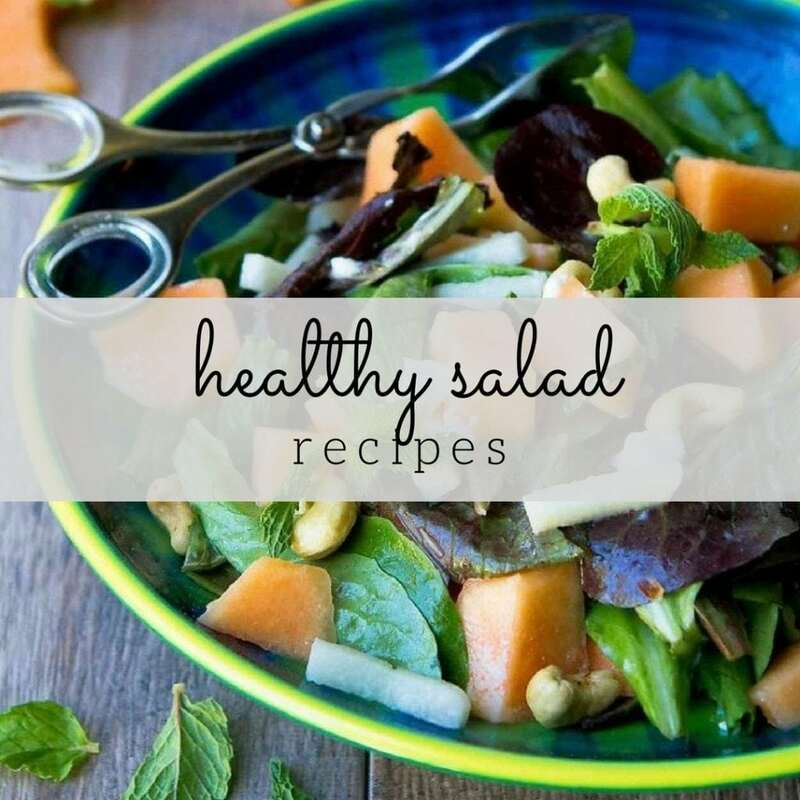 Alternatively, use the back of a fork or a potato masher. 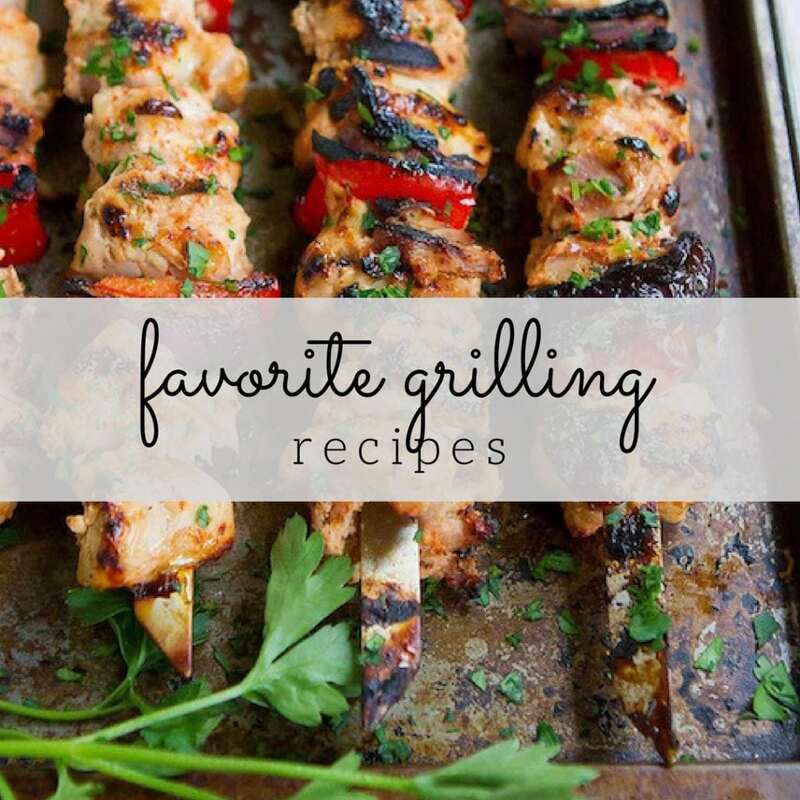 *I use the Gourmet Garden stir-in ginger paste, which is sold in the herb and produce section of most grocery stores.